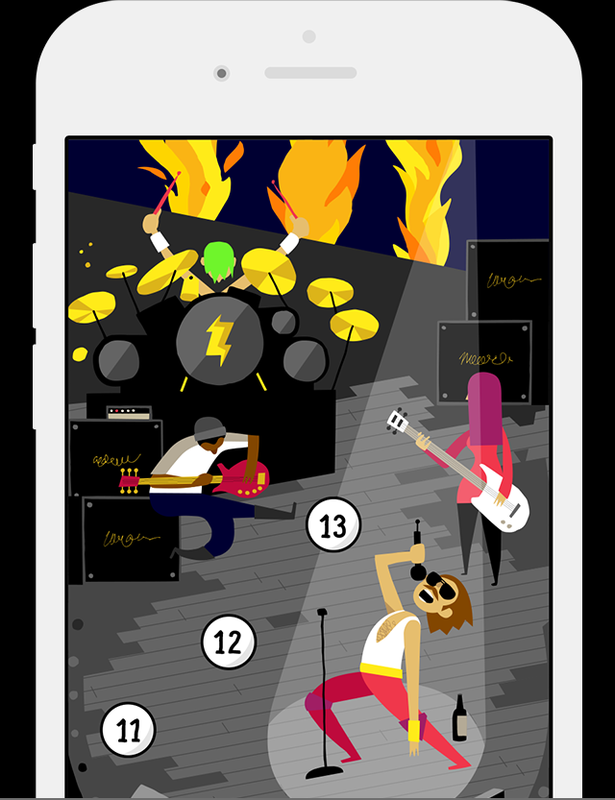 Quiz yourself over 3000 ROCK hits! Now available on iPhone & iPad. 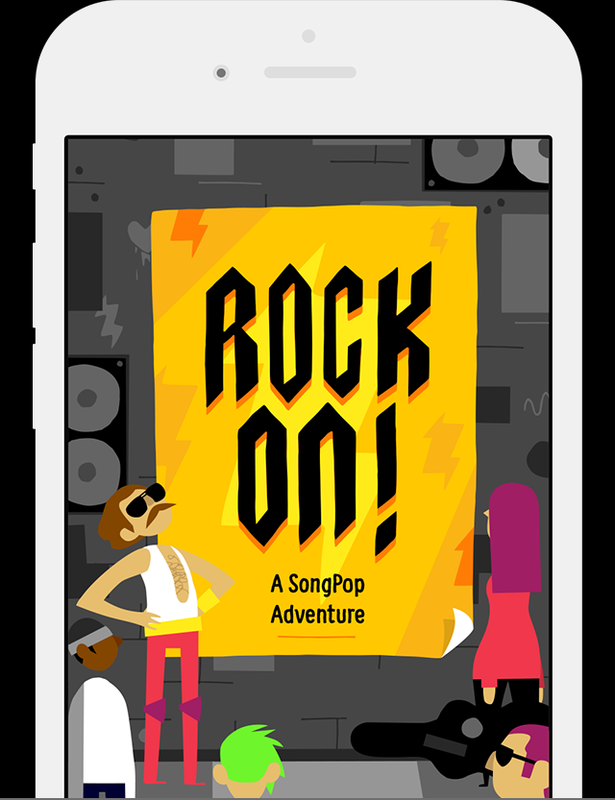 Join the band and embark on a rock journey! 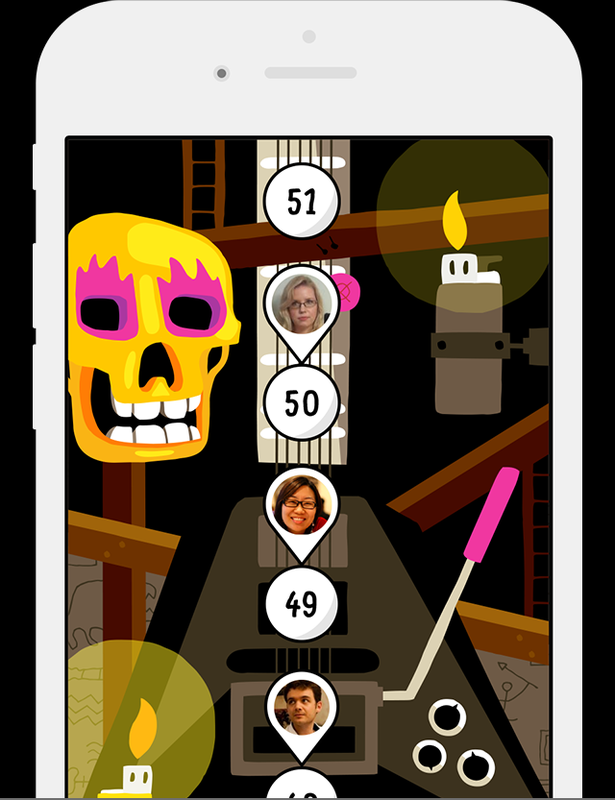 Rock on through dozens of levels! Discover new music and get your favorites on iTunes! Go on a rock trivia journey! Check out some of our other POP games. 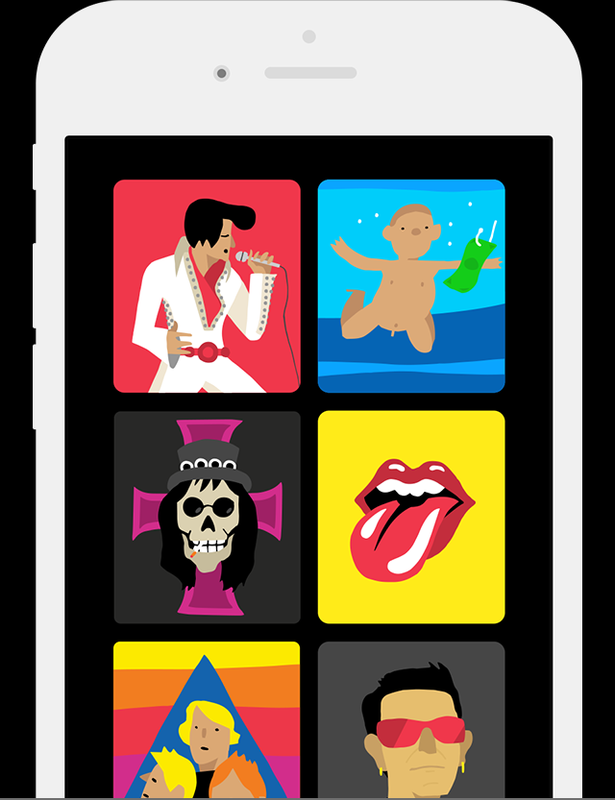 By FreshPlanet, a New York based game and mobile app company.